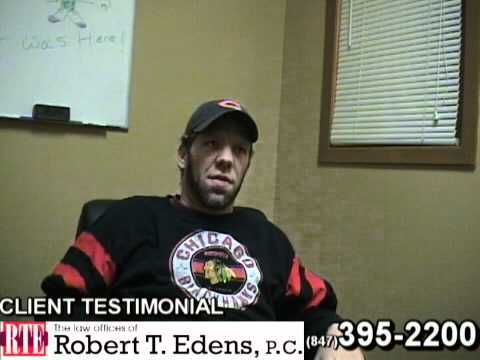 Posted 7:54 am by Bob Edens & filed under Auto Accident Lawyer . In the United States, auto accidents are one of the leading causes of death, accounting for 37,000 casualties each year, as per road crash statistics. These incidents may happen due to various reasons; some of them are caused due to unavoidable circumstances such as vehicle malfunction or harsh weather conditions while others take place due to negligence of drivers such as careless driving, distracted driving or DUI. If you happen to be a victim of an auto accident due to the negligence of someone else, it can be highly advantageous for your case to procure services of an experienced auto accident lawyer. However, it is important to understand certain factors that could affect your settlement amount before you file a lawsuit against the negligent party. The sternness of the injuries that you sustained due to an auto accident can have a significant impact on the amount of your settlement. The court may look into the pain and sufferings that you had to endure and nature of your injury i.e. whether the impact is short-term, long-term, or – perish the thought – permanent. People who suffer a long-term or permanent injury may require medical care and assistance to perform their regular routines. Moreover, the injuries may render them unable to work, so the court may also take the loss of income into consideration, thus they receive a higher amount of compensation. Medical records serve as critical evidence in supporting your claim. The stronger your medical records, the higher your chances to obtain a favorable value for your settlement. However, if you do not have adequate medical records, the insurance company may argue that your injuries were not related to the accident. It is equally important to seek medical treatment immediately after an accident as leaving them unattended may also provide grounds to the insurance company to reduce the amount of settlement asserting that your injuries are not as severe as you have stated. The raw facts, circumstances, and evidence pertaining to the case play a pivotal role while determining the settlement value. Some examples of strong evidence are an accident report, pictures of the scene of the incident, surveillance footage, and testimonies of witnesses, if any. Having a skillful auto accident lawyer on your side can be beneficial as they can assist you in establishing facts and gathering evidence, enabling you to obtain the maximum amount of compensation for your pain and sufferings. Similarly, if you were also negligent and played a role in the auto accident, the settlement amount will be reduced to a certain extent as per cooperative negligence doctrine. You may still be able to recover the damages to recoup your losses but expect a cut in your compensation as per percentage of your fault in the accident. 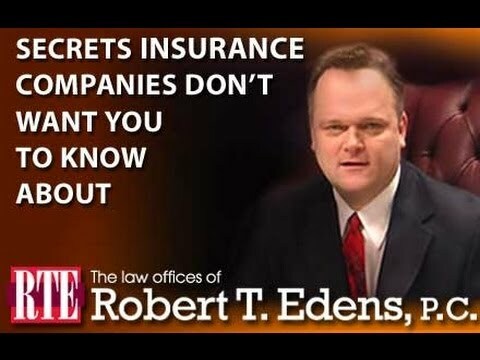 It is important that your statement to the insurance company is consistent with the statements that you provide to police officers, medical personnel, and the testimony you submit in the court. Any irregularities in the events can cast doubt on your argument and weaken its credibility. Thus, it is essential that you state the facts as per your best understanding. 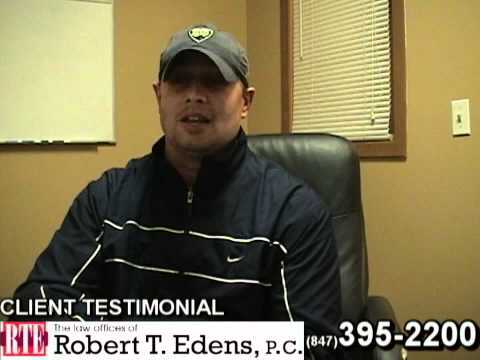 Acquiring the services of a seasoned auto accident lawyer can be in your best interests as they may prepare you to provide a factual statement that will greatly help you to obtain the rightful compensation for the injuries that you sustained due to the accident. 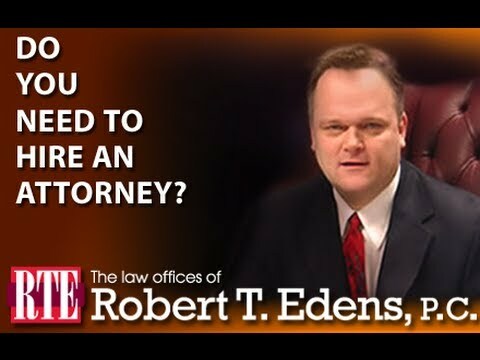 If you wish to find out more about this topic or schedule a free consultation, contact the offices of Robert Edens at (847) 395-2200.